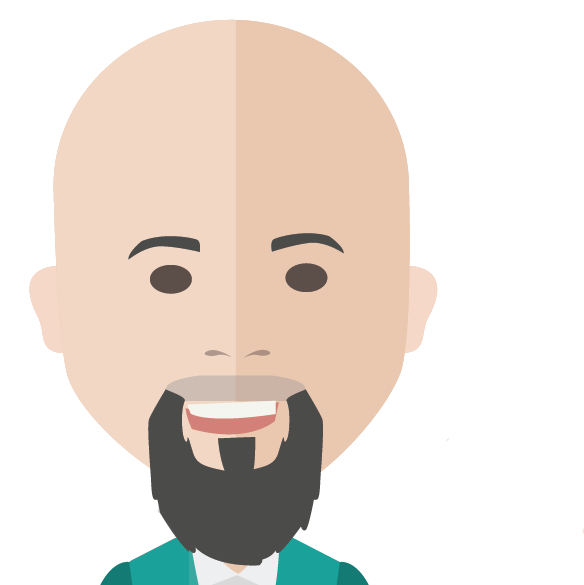 Imagining a preferred future and crossing the gap between how we want to live and how we actually live. 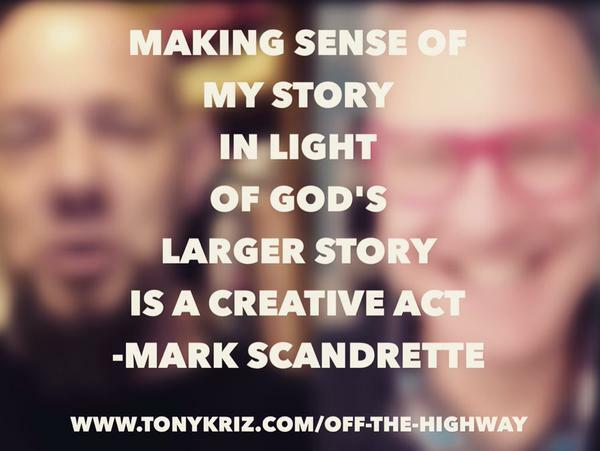 Conversing with Mark Scandrette about creativity. Learn more about Mark at www.markscandrette.com and reimagine.org.